Home » Can Vaping CBD Help You Quit Smoking Cigarettes? Some say cigarettes are harder to quit than heroin. While studies show that smokers might think a lot about quitting, many make several unsuccessful quit attempts. Then there are the countless smokers who actually are successful at quitting for extended periods but still end up relapsing. Research shows that for many smokers it might take up to 30 attempts to quit smoking for good. Ask anyone who’s quit smoking. It isn’t easy. Recent studies have revealed however, that CBD could help smokers interested in kicking their habit for good. Researchers have discovered that vaping CBD has the potential to help smokers substantially cut down on the number of cigarettes they smoke. Can CBD really help you quit smoking cigarettes? Two studies conducted by the University College London set out to discover just that…and revealed some remarkable results. In 2013, researchers at the University College London desired to take a closer look at the role of the endocannabinoid system in nicotine addiction. 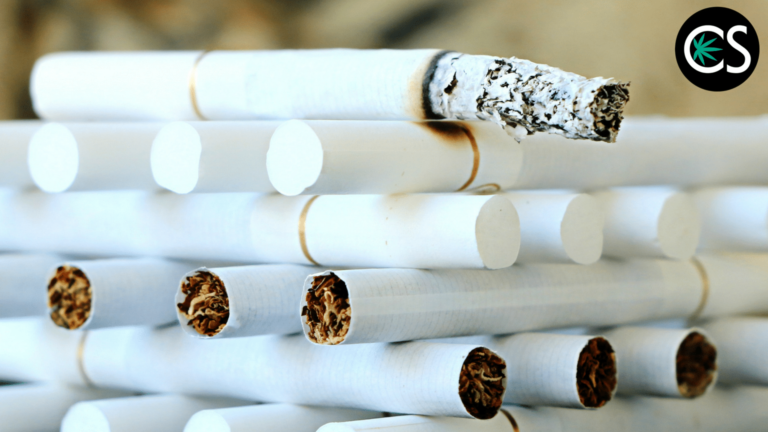 24 smokers participated in this randomized double-blind placebo-controlled study. 12 were randomly given a vaporizer that contained CBD and 12 were given a vaporizer that contained a placebo. The study was conducted for one week. During the study, smokers were instructed to use their vaporizer every time they had an urge to smoke a cigarette. They weren’t told to try to quit or cut down on their cigarette intake — simply take a puff from the vaporizer they were given every time they wanted a cig. When the week was over, smokers that received the placebo reported no difference in the number of cigarettes they smoked. Smokers that received CBD however, reduced the number of cigarettes they smoked during the study by 40%. Follow-up on the study also found that there was some maintenance of this with some of the participants. 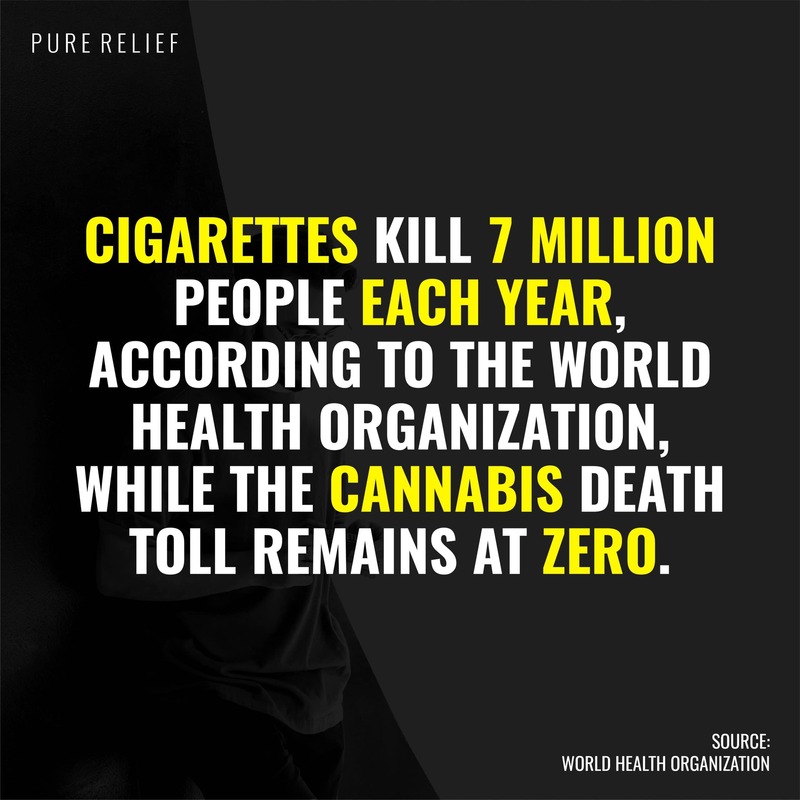 In 2018, University of College London researchers conducted another study of the effects of CBD for smoking cessation. Because of the anxiolytic properties (the anti-anxiety effects) found in CBD, along with the minimal side effects and research that has shown it may change the prominence of drug cues, researchers desired a closer look at cannabidiol’s effect on quitting smoking. For the randomized, double-blind cross-over study, 30 non-treatment seeking smokers were either given 800mg of CBD orally or a placebo in the morning after not smoking overnight. Participants of the study were then shown pictures of tobacco “cues” where withdrawal, craving, side effects, heart rate, and blood pressure were all measured repeatedly. While craving and withdrawal were unaffected by CBD, researchers did find that the 800mg dose of the cannabinoid did reduce the appeal of the cues participants were shown as compared with the group that received the placebo. These “cues” are what would typically incite the urge to smoke a cigarette. Think the morning cup of coffee and first cigarette of the day, having drinks with friends, being around other smokers, talking on the telephone, and other activities where smokers are accustomed to lighting up. While researchers maintain there is still more work that needs to be done, CBD shows promise for those who want to quit smoking cigarettes. 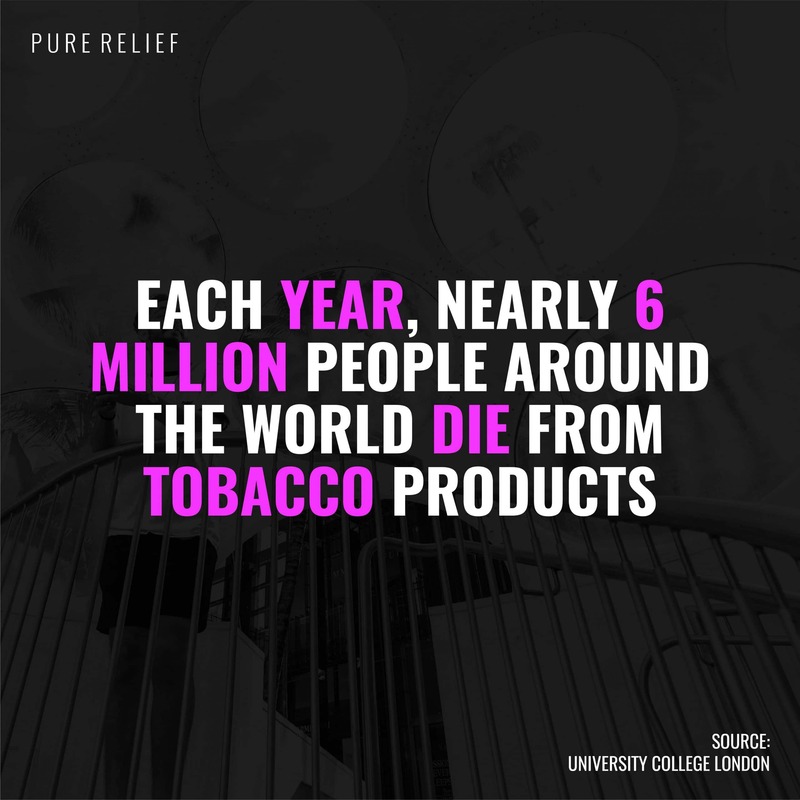 Interested in ending your cigarette addiction? Vaping CBD has the potential to significantly reduce your cigarette intake. Taking in some CBD in the mornings before your first cigarette of the day may help reduce the influence of the cues that might make you light up. Combined, the two could have an extremely positive effect on your cigarette addiction. While more research is certainly warranted, CBD is showing promising potential for smokers who want to kick their habit for good. In my family an elder person has Alzheimer and is given antipsychotics (seroquel) without any result so we want to try CBD-oil (artisanal). I read some conflicting comments about the use of cannabis and antipsychotics but not much about the use of CBD and antipsychotics. So my question is: what’s the interaction between CBD and seroquel? Hey Jos. It’s a very good and important question. Unfortunately we at CBD School do not have the medical background to answer specific questions. My recommendation is to speak to a doctor or pharmacist for this specific inquiry. I quit smoking cigarettes July 2017 and switched to a 6mg nicotine vape. Shortly after I was able to reduce the dosage to 3mg nicotine vape. That was giant step for me to get rid of cigarettes all together and use a safer method to get my nicotine fix. 2018 I heard of a company making CBD oil that you could vape with. I heard a lot of good things about CBD so I ordered 500mg strength CBD vape oil. I started mixing about 25% 500mg CBD / 75% 3mg nicotine vape oil. My goal was purely to take the edge off a little anxiety wise. By later in November 2018, I had realized that I was vaping literally 70% less. Then it dawned on me that maybe I could totally get ride of nicotine. Throughout the months of November and December, I lowered the amount of nicotine oil used and increased CBD oil until it was 100% CBD and 0% nicotine. It’s now January 2019 and I have not had nicotine for 3 weeks and it is great. I still carry the CBD vape with me for now just to be safe but I rarely use it. I had no intention of this to be the end result but that’s what happened! I am so thankful to be off nicotine and also to not be vaping all day. CBD helped me quit nicotine without even knowing it!